WE have scooped another tourism accolade here at Burnbake. 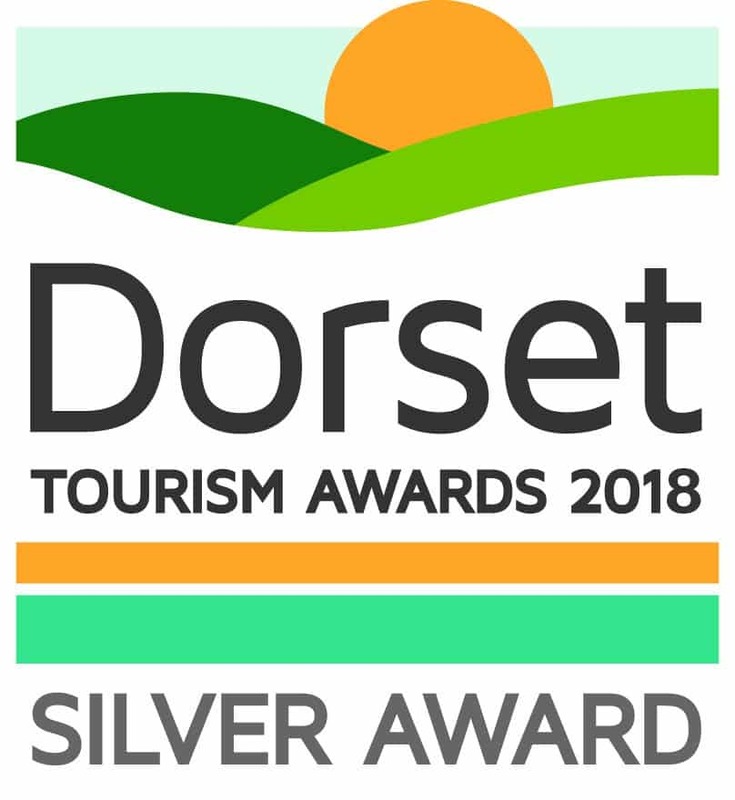 Our luxury lodges won the silver award in the self-catering category of the Dorset Tourism Awards 2018. The ceremony was held at the Lighthouse in Poole. 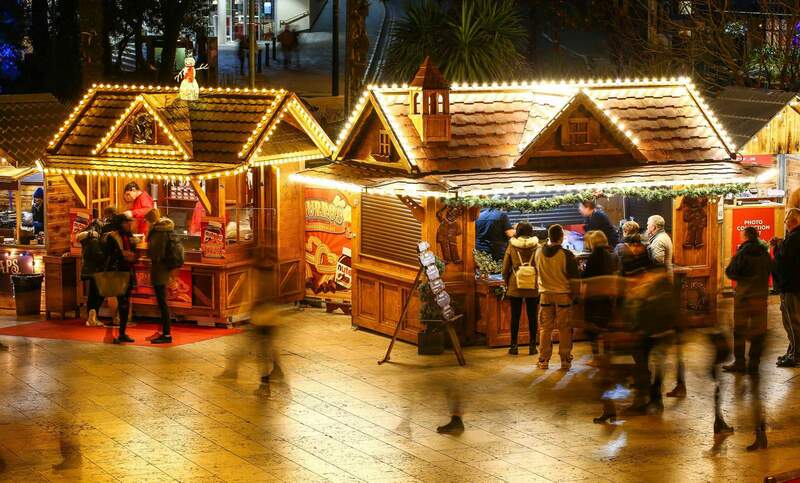 The success follows our top prize win in the self-catering accommodation category of the Bournemouth and Poole Tourism Awards earlier this year. 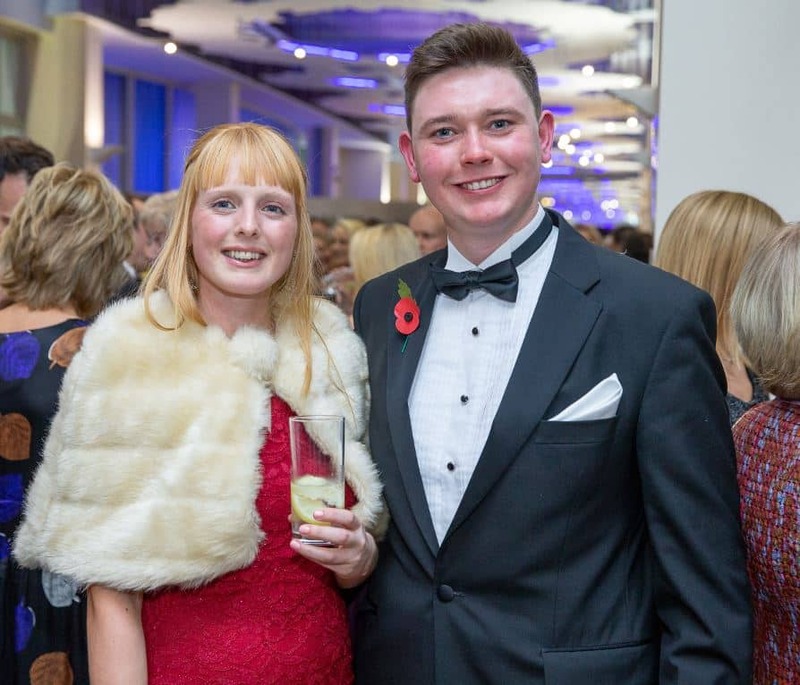 General manager at Burnbake, Chris Wyburgh, said: “It has been quite a year for us, with two major tourism awards in the space of a few months. 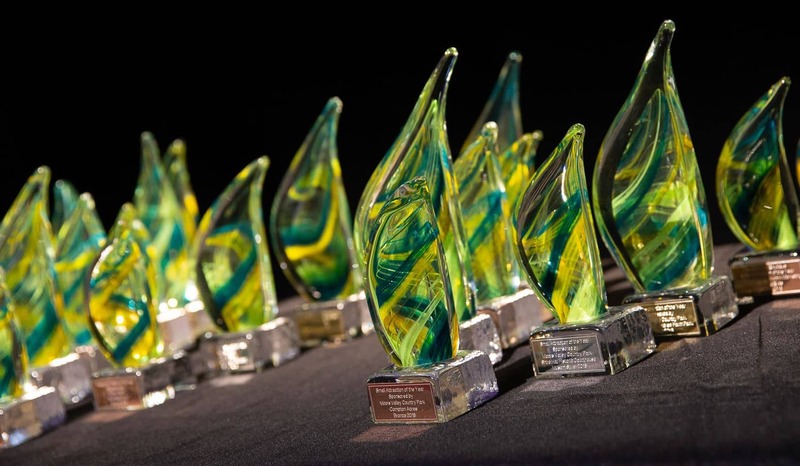 “While it is always gratifying to be the recipient of any accolade, it is particularly heartening to be recognised in your own area, among your peers, for the work you do and the service you provide. 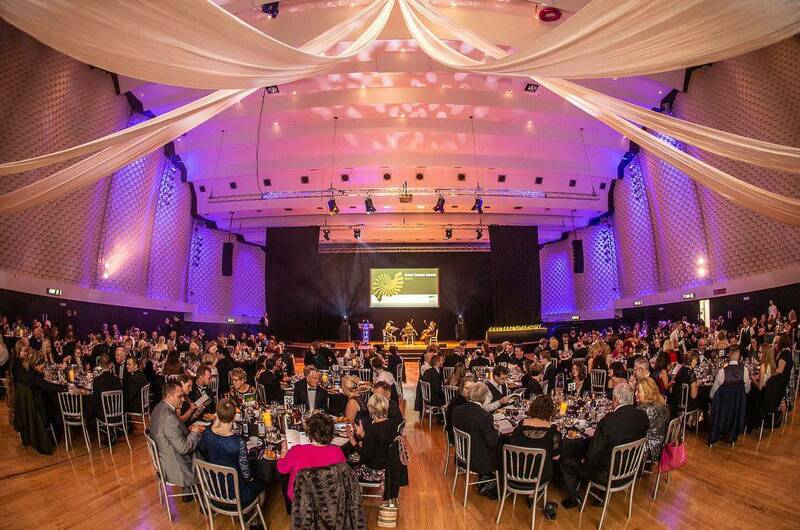 A record 72 trophies were presented to tourism businesses from across Dorset at the awards. 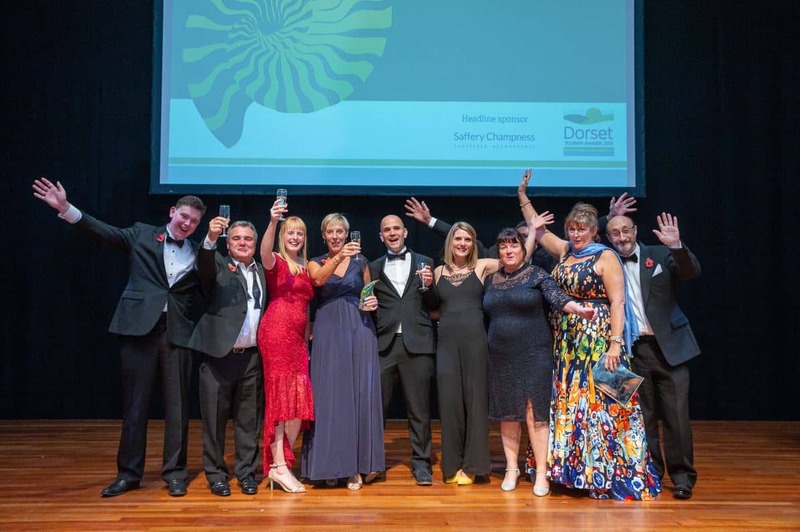 Now in its sixth year, the awards broke all records in celebrating the best of Dorset tourism and as a route for Dorset businesses to win in the south west regional finals.